The Ministry for Primary Industries (MPI) has announced that it is releasing historical reports dealing with compliance risk profiling of the southern blue whiting fishery. In this video, MPI's manager of compliance investigations, Gary Orr, sets the record straight on recently leaked fisheries compliance risk assessment reports. These reports have been the subject of recent news media attention and some misinformed commentary. 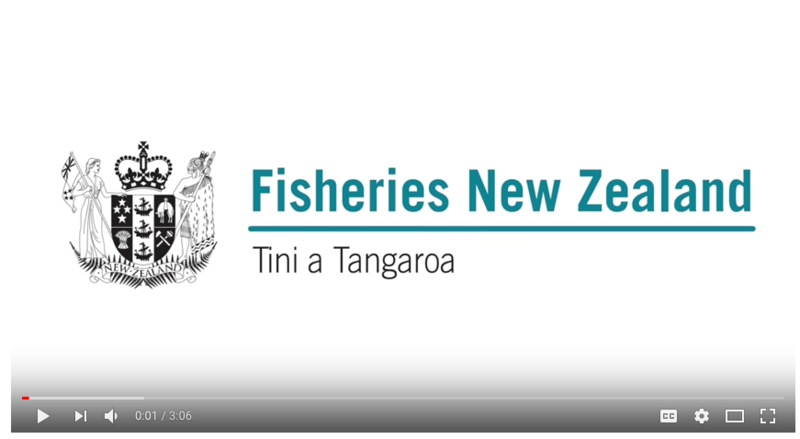 Mr Orr explains why MPI is releasing these reports – to demonstrate transparency in their work in this area.